What is an Exhaust Elbow? An exhaust system elbow is angled or bent piping used to guide reaction exhaust gases away from a controlled combustion inside an engine. 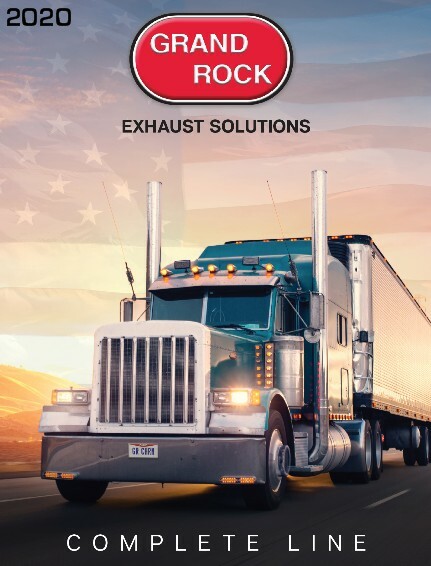 The entire system works together to get the engine gas fumes from the engine to the outside air using many different types and angles of pipes. When purchasing Exhaust Elbows, please make sure that you are getting the right size and have the Ends of the Elbows figured correctly. Restocking Fee: Eligible returns are subject to a 25% restocking fee. You will need to obtain a Return Merchandise Authorization (RMA).